Split or Spare? Get Both!!! All attendees of SPLIT will each receive a $10 SPARE BUCKS courtesy of LUCKY STRIKE! Synopsis: In this directorial debut, Cheoi-Jong (Yoo Ji-Tae) was once a legendary professional bowler, but a devastating accident ends his promising career. 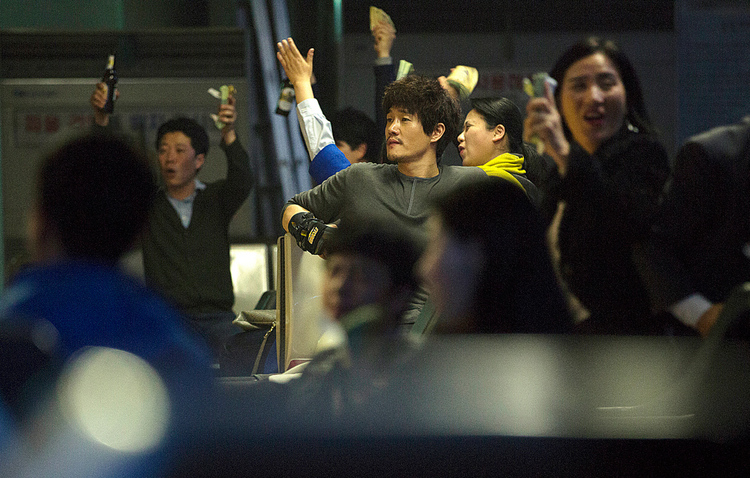 Now, he feebly bowls in underground matches organized by Hee-jin (Lee Jung-Hyun), an owner of a bowling alley deep in debt. 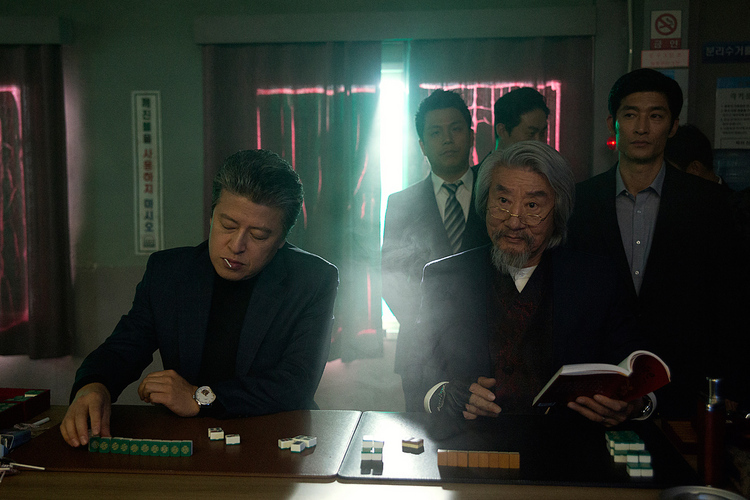 Despite high stakes bets fortune alludes them until they spot an autistic-savant named Young-Hoon (David Lee) whose bizarre zen-like methods of bowling make him the most indomitable adversary the game has ever seen. Winner of 2nd Audience Choice Award - Udine Far East Film Festival 2017.